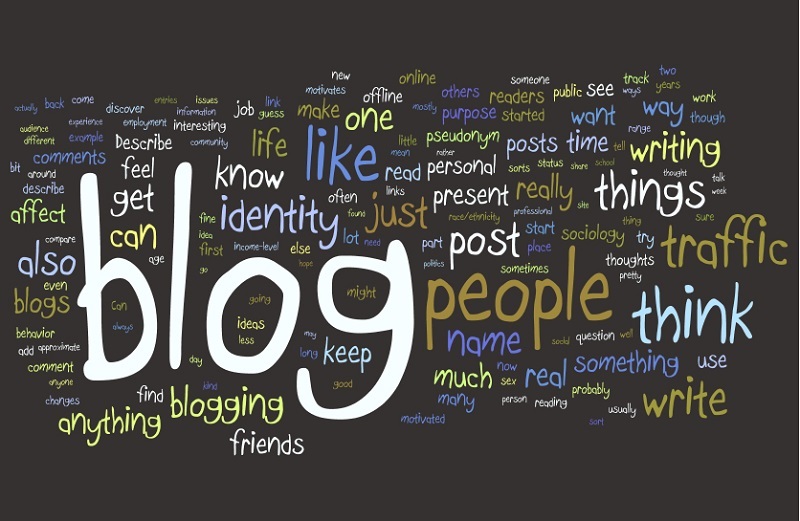 For the modern marketer, the question isn’t whether or not to blog, but rather how often. The benefits of blogging are clearer than ever, from 67% more leads to businesses that blog to increased likelihood of building links. Content marketing remains one of the most cost effective means of building your audience; however, how can businesses hope to see their message break through in a sea of so many bloggers? While promoting your blog on social media is easier said than done, there are a few quick ways to spice up any piece of content to increase your likelihood of shares and new, hungry readers. “Engagement” is often a vague buzzword in the Internet marketing sphere; however, truly engaging content works to educate, entertain and persuade readers. For example, users on the social network are more likely to promote your content when you.. Educate readers and build your brand by providing exclusive information, insight and research concerning your industry. Entertain readers with a distinct voice that gets the point and gives them a reason to keep scrolling. Persuade readers to take action, whether it’s sharing your article, leaving a comment or clicking through. Keep in mind that authenticity matters when engaging readers. Truly engaging topics are controversial and provide a reason for users to start a conversation, or perhaps even a debate. We can also learn the popularity of sites such as Buzzfeed, which often offer topical content in the form of lists and “best-of” articles. You can find engaging topics in just about any industry, from small business blogging to promoting a medical practice. In order to properly promote your blog, you need to give your readers what they want. From the days to print journalism to the the modern tweet, headlines are crucial to grasping the attention of your readers. Regardless of how engaging your content may be, you can’t hope to promote your blog with dull, poorly-written headlines. If you’re looking for additional headline ideas, consider again using lists, “best of,” or titles that incite discussion. Likewise, consider using the marketing principles of urgency and scarcity to drive users to promote your articles immediately instead of sleeping on your content. Although often overlooked, Images are a crucial piece to building your content strategy. Instagram users post over 70 million photos per day on average, stressing the importance of imagery to today’s audience. Although your blog’s content may be written versus visual, consider the fact that content containing images is exponentially more like to be shared and engaged with. Therefore, make sure that each of your blog posts contains some sort of image. It doesn’t matter whether you use a high-resolution photo from your iPhone or a royalty free image. Although it may require you to get a bit creative, make sure you find something that’s both eye-catching and relevant to your content. Sharing your content via social media is a crucial component of promoting your blog. Perhaps the best means of promotion is crafting content that grabs your reader’s’ attention. From engaging topics to click-worthy headlines and eye-catching images, crafting creative content is key to more social shares. Personally, I think that eye-grabbing headlines are enough to get the maximum exposure on social media. Plus, if you share your content on a proper social network (like Pinterest for fashion related topics), then the exposure you will get will be amazing. Eye Popping headlines converts better when it comes to social media, Consistency is also important, we should keep our pages or profiles updated. Promoting blog on social media definitely increase your ranking signals. Social media is the great source of referral traffic. Headlines and controversial topics are in reality the greatest weapons to win social media competition. I would say make good use of trending topics, controversial topics and of course hashtags to get most of the social media marketing efforts.